Just write us, answer a few questions about your old instrument and the new JERZY DROZD you want to acquire and we will offer a trade-in estimate. It is that simple. Do I have to send my old instrument immediately? No. There is no need to send your old instrument until it is time to deliver your new JERZY DROZD creation. 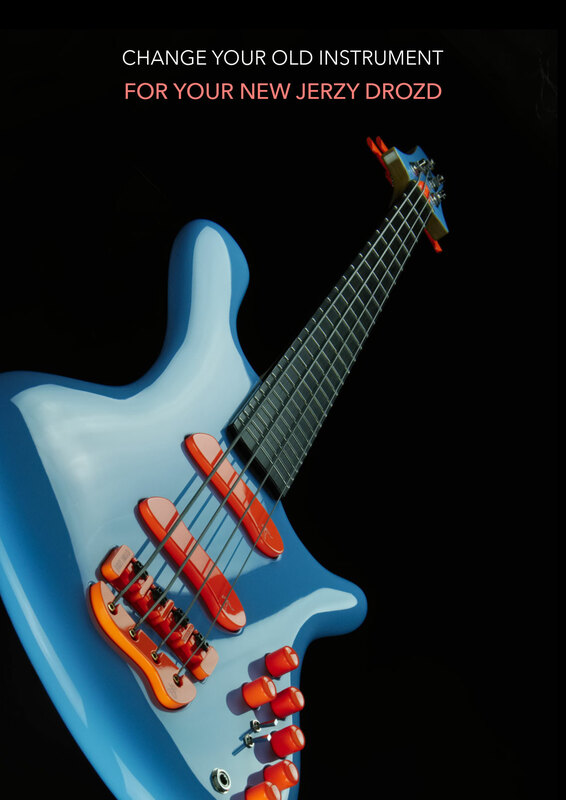 If you acquire a JERZY DROZD Exceptional Creation using, for example, our Personal Payment Plan to strectch your purchase over the number of no-interest payments that you decide, you will not have to send your old instrument until you have paid the full price of the Exceptional Creation, in which time it will be delivered to you. In this way you will have your work tool until your new musical partner arrives. We take care of everything. You will only have to pack the instrument following some simple instructions and we will do the rest. What instruments are elegible for trade-in? You can trade in JERZY DROZD and third-party instruments. 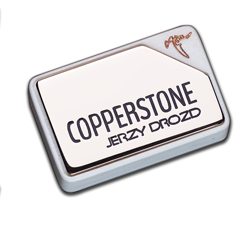 All JERZY DROZD creations and many third-party instruments are eligible. and turn the instrument you have in your dream instrument.